Facebook is a mirror while Twitter is a megaphone. A study on both Facebook and Twitter reveals connections between narcissism and how people use social media (Panek et al., 2013). According to the University of Michigan study, the way people use Facebook is like a mirror, to reflect their personality. Twitter, though, is more like a megaphone: for broadcasting. To reach these conclusions, Panek and colleagues carried out two studies. In the first, college students were asked how they used social media and given personality assessments. Among this younger age-group, the narcissists preferred to use Twitter to broadcast their opinions to others. In a second study, people whose average age was 35 were asked about their social media use. 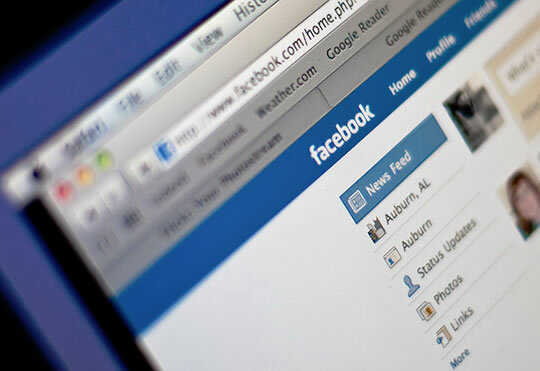 This revealed that the narcissists among the slightly older age-group preferred Facebook.